1. Why should I apply moisturiser daily? 2. 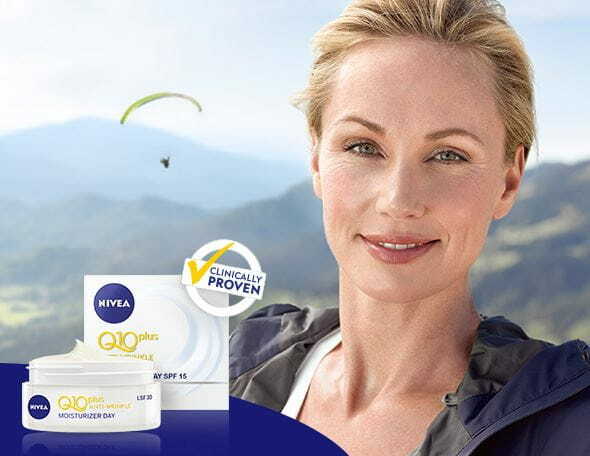 Are NIVEA Body products also suitable for the face? 3. How often should I use a hand moisturiser? How often you moisturise your hands with a cream depends on the stresses they receive and your own individual moisturising needs. Simply moisturise your hands regularly to keep them soft and supple. 4. 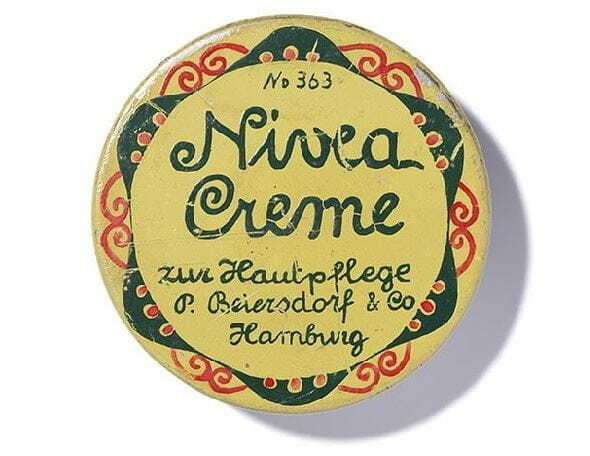 What NIVEA body products can be used safely during pregnancy to massage stretch marks? Due to its high amount of caring oils, NIVEA Q10 Firming Body Oil is ideally for massaging the belly during the pregnancy. Furthermore, it provides a soft feeling when massaging stretch marks. It can be used on dry and wet skin after the shower. 5. Why do hands need a special moisturising product? You have the choice: light, intensive or toning treatments?